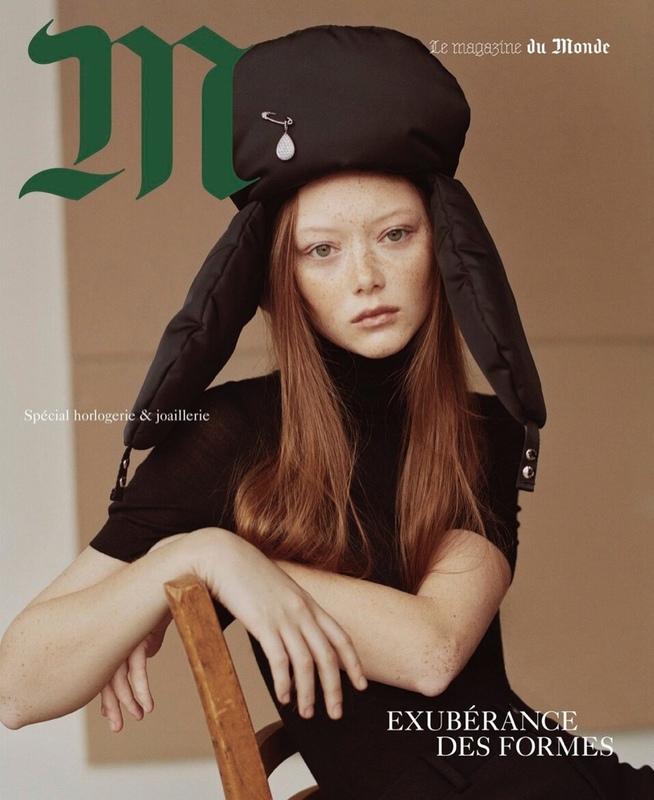 Sara Grace Wallerstedt lands three covers for the November 24th, 2018, issue of M Le Monde Magazine. 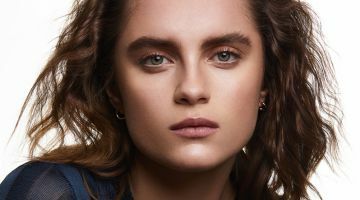 Photographed by Dario Catellani, the American model embraces layered looks complete with luxury jewelry. 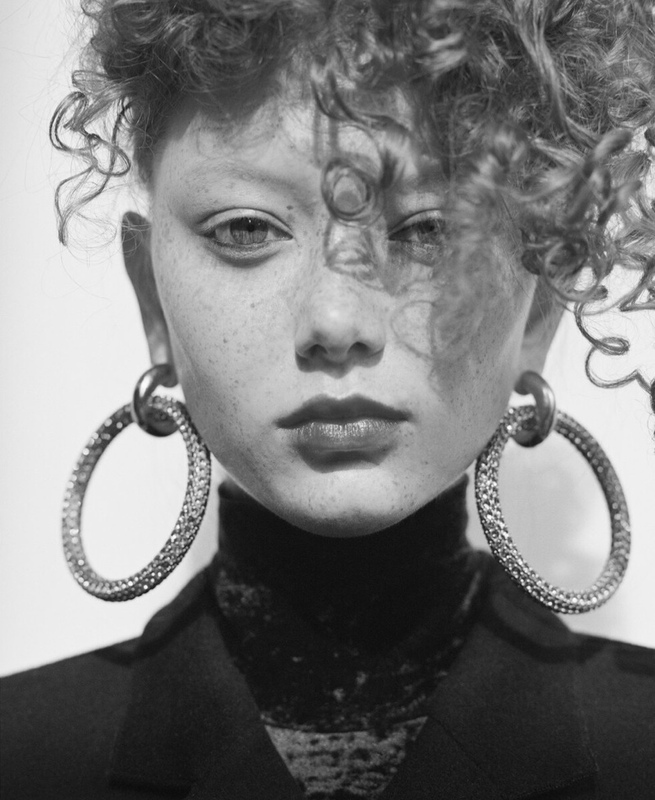 Styled by James Valeri, Sara Grace poses in glittering gems and designs from labels such as Saint Laurent, Hermes and Mugler.